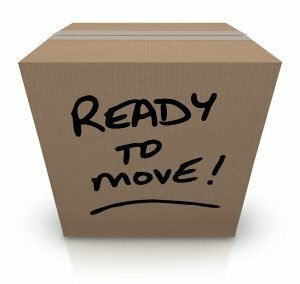 moving-tips-and-checklist - Midhaven Homes Ltd.
Moving day will be here before you know it! The key to having a smooth and successful move is preparation and organization. If you take the time to plan ahead and get organized in advance, you’ll have much less to worry about on the big day. Not sure where to begin? We’re here to help! 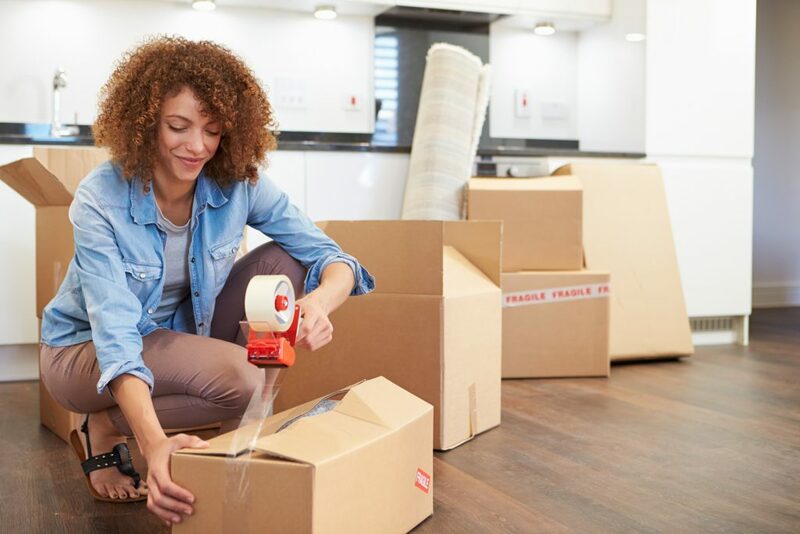 We’ve put together some ideas of some of our top moving tips and tricks to help get you started. Get ready for the most organized moving day you’ve ever had! So grab your pen and paper and lets make a list! Get organized. You can start by keeping a separate file in which you place estimates, receipts and other important documents. Set a moving date. Planning this day in advances allows you to look into different moving companies. Try to plan for a weekday, so if you encounter any problems most businesses will be open. Make a checklist of items you intend on bringing to your new home. Make special arrangements for pets, plants, and valuables (chances are they will have to be moved separately). 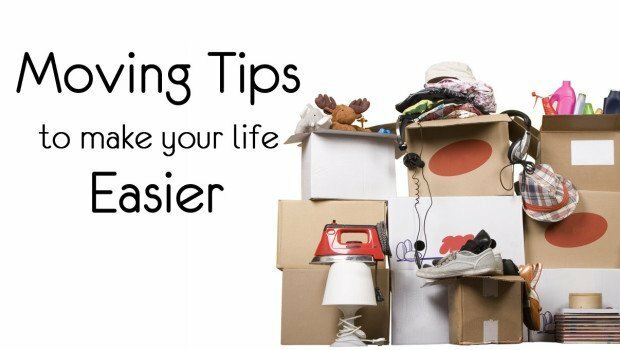 Start cleaning up unwanted possessions as you will probably not be moving all of them. Start by sorting those unwanted items into categories such as “trash, donate, and sell” which will make it easier to go through them. Start using things that may be difficult to move such as frozen foods, bleach and aerosol cleaners. Start looking into movers. Get quotes from at least 3 different companies so you can compare prices, features and check the reputation of each company. Take advantage of discounts negotiated for Midhaven Homes purchasers. Look into changes in your insurance. Determine if moving is covered and be sure to insure you new home. Gather any necessary medical and immunization records you will need to bring to your new home. Start collecting various packing materials. Save boxes, newspapers, bubble wrap, etc. and set aside any scissors, labels, tissue paper, rope, tape, garbage bags and other materials you will be able to use. Think ahead about parking your moving vehicle or looking into long term storage facilities. Start researching your new community so you can learn about events and the local culture. Print out the floor-plan of your new home from the builder’s website, and begin planning the function of each room and what furniture can go where. Make plans ahead of time for parking a trailer by looking up height clearances in the area. Complete a list of people you want to inform about your move so you can notify them. Begin packing. You can start with items that will not be in use before the move. 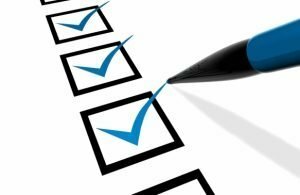 If you made a list of items you intend on bringing (see above) start to gather those items and check them off the list as you go. TIP: Take pictures and/or video tape your belongings; along with making note of the serial numbers of any electronics in case you should encounter any problems with damages/loss during the move. Arrange to have mail transferred to your new address through Postal Services. Have school, veterinary, medical, dental and any other such records transferred, if required. If your child is switching schools, set up their enrollment in your new community. End or transfer any local memberships or subscriptions you have. Gather copies of any legal/financial records you may need. Schedule the disconnection of your utility services at your current home and try to set up as many new services in your new home ahead of time as possible. Reserve your moving company after investigating and choosing the most reliable one. [If your move is long distance] book any travel tickets well ahead of time. Check that all significant documents for your new and old home are in order. Make sure that any items that need to be returned or picked up (such as library books or dry cleaning) have been. A Week or Two to Go! Continue notifying any important companies of your new address. Try to finish any notifications this week. To avoid breaking any valuables, pack you boxes very tightly. Use newspapers, tissue paper or towels to wrap glass and other breakable items before packing them. Pack items you know you will need almost immediately in your new house (sheets, toiletries, towels, a change of clothes, etc…) in an easily accessible and recognizable storage place so you can retrieve them effortlessly. Similar items such as dishes, books, and bathroom items should be pack together. Pack room-by-room so most of your stuff stays together and can be easily unpacked together. Make unpacking easier by labeling your boxes so they designate the basic content of each box. What room it should go in. Whether it needs to be loaded last (making it accessible first). If it contains any fragile items. Have your packing finished before any friends/family arrive to help you load the truck. Carry valuables such as jewelry, money and legal documents on you person rather than packing them. Empty all water from the dishwasher and laundry machine and defrost/clean your refrigerator at least 24 hours before moving day. Cancel any outstanding services for the old house such as newspaper, satellite, telephone, etc. Confirm that you’re moving company is arriving on the agreed date and time. Remind any volunteers about the move and ensure they are still available to help. Confirm travel arrangements for family and pets. Confirm that you’ve obtained any necessary parking permits. Contact your bank or credit union and transfer or close any accounts if necessary. Finish any remaining food that has not been packed away. To avoid using appliances, plan your meals for the last week and/or consider take-out options. Notify family and friends of your new address and phone number. Fill any medical prescription now, as it may be difficult to do when settling into your new area. Arrange for someone to look after your child on moving day. Help the new owner of your home by assembling a folder of important or useful information about your old home. Put together a detailed folder with the location, map, picture and information about your new house and neighborhood. Give it to a friend or relative. Have all of your packing materials (tape, markers, scissors, tape measure, etc.) readily accessible. Take out ample cash and/or travelers cheques to pay for any on-the-road expenses. Double check to make sure you have packed everything in your house. Take one last chance to confirm with the moving company and double check on any travel reservations. Prepare a detailed map with directions for your movers and include your cell phone number so you can be reached if needed on your moving day. Keep a family member or friend updated about your plans and location in case of any unanticipated emergencies. It’s imperative that you do a final run through or your house. Go slowly and check every room, closet, and cabinet one last time. Document the utility meter reading in both your new and old homes.inform them where to park. Inspect your moving vehicle for cleanliness and leaks before signing. Load your goods ‘backwards’ (i.e. what you won’t need immediately first and what you will need last). Ensure you have everything you need on you before you leave. Leave a note containing your name and new address in your old home so future owners are able to forward any or your mail that is accidentally delivered there. You can also directly forward you mail through your Post Office, however there is a charge for this service. Refer to the floor-plan you printed two months ago (if you did not download the floor-plan from your builder’s website you can do so now if you wish to) and decide where you are going to place furniture and appliances. This will make things easier if you have many hands helping you unpack. Keep all receipt and documentation – not only could they be tax deductible but it will make everything a lot easier in the future if they are all stored in one place. Should you arrive to your new home before the movers, take the time to look over everything and check that your utilities and services have been properly connected, the house is clean and verify where everything will go. Cross the boxes that are unloaded off your inventory list to make sure they have all arrived. Check the boxes for exterior damage and record anything you find. After your goods have been unloaded arrange for the moving equipment to be brought back to the company. Check all of your goods as you unpack them in case there is any visible damage that could not be seen from outside the boxes. File insurance claims should any of the damages be substantial. Check that all appliances and systems are functioning properly. If not arrange for repairs as soon as possible. Spend some time getting acquainted with your new neighborhood. Also find out where the nearest hospitals, police station, urgent care centers and fire stations are located. Renew your driver’s licenses, health care and vehicle registration. Verify that your mail is being delivered to your new address and that any subscriptions changes have taken effect.Arrange your subscription to the local newspaper.